This website and the information on this website are made available as a free public service. Every effort is made to provide accurate and complete information on this website. 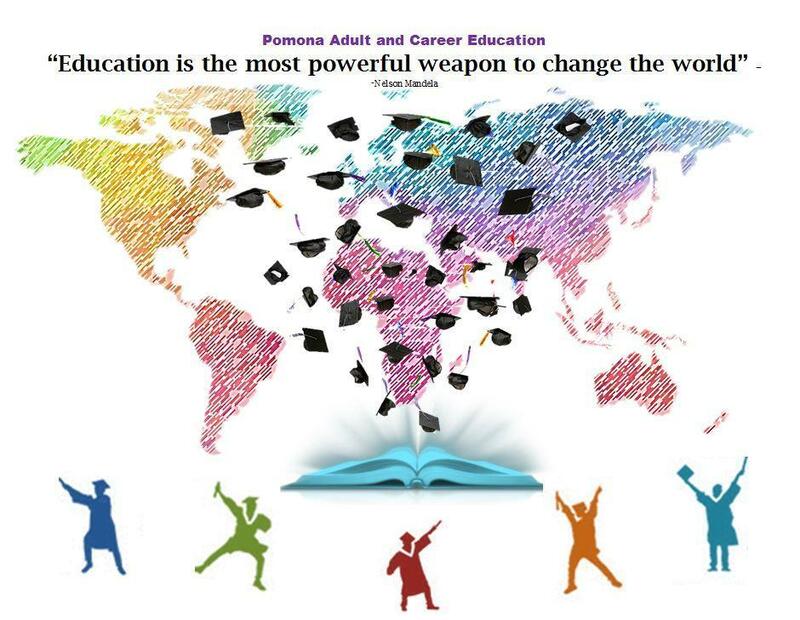 However, the Pomona Adult and Career Education cannot guarantee that there will be no errors. With respect to information on this website, neither the Pomona Adult and Career Education, nor their students, employees, representatives nor Board members make any warranty, expressed or implied, including the warranties of merchantability and fitness for a particular purpose with respect to information available from this website. 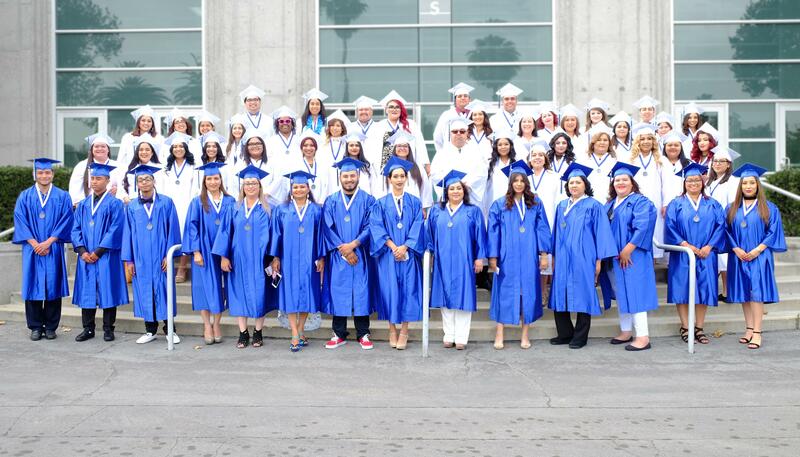 Additionally, the Pomona Adult and Career Education assumes no legal liability for the accuracy, completeness or usefulness of any information disclosed herein. Pomona Adult and Career Education may suspend or discontinue this service at any time. The user assumes the risk of verifying any materials used or relied on. For your convenience, the Pomona Adult and Career Education website contains links to external Internet sites that are not provided or maintained by Pomona Adult and Career Education. Please note that Pomona Adult and Career Education cannot guarantee the accuracy, relevance, timeliness, or completeness of these external sites. Such links do not constitute an official endorsement or approval of any website, product or service.